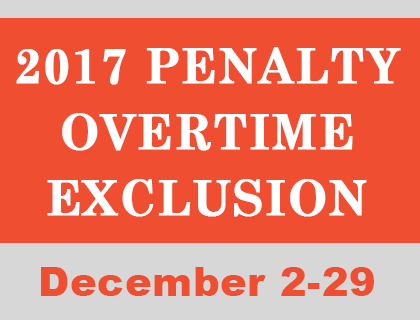 11/23/2017 - This year, the December period begins December 2, 2017 (Pay Period 25-17- Week 2) and ends December 29, 2017 (Pay Period 01-18 - Week 1). The Clerk Craft was successful in a recent arbitration regarding the USPS’s handling of the Sales Retention Team (SRT) program. 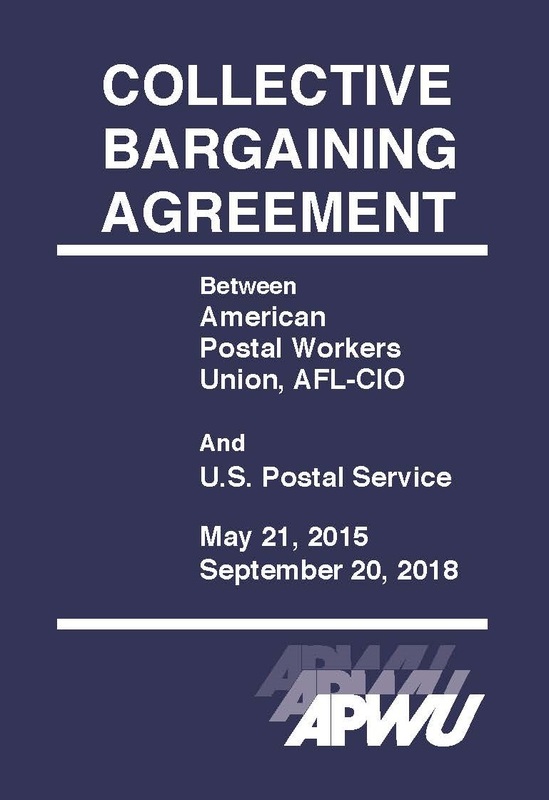 The Postal Service blatantly violated the Collective Bargaining Agreement (CBA) in utilizing injured employees, mostly carriers, to staff the Sales Retention Teams, without first posting the jobs for bid in the Clerk Craft. 08/16/2016 - Career employees represented by the APWU will receive a one-cent per hour cost-of-living adjustment (COLA) effective Sept. 3, in accordance with the 2015-2018 Collective Bargaining Agreement. The increase is the result of a slight increase in the Consumer Price Index (CPI-W). The increase will appear in paychecks dated Sept. 23 (Pay Period 19-2016), and will total $21 per year.